First, our sincere apologies for not posting questions and answers on time. Very crazy times, please to adjust. We will be back to normal posting schedule ASAP. Some questions are kept open without answers for longer duration intentionally. These questions would have been posted insanely late. If all had went well, this phone would have been the best selling phone in market now and two companies would not have had epic legal battles going on. Identify the phone and tell us who built it. Motorola ROKR which was the first phone to support iTunes sync. The Moto ROKR, the first iTunes-enabled phone, built by Motorola and Apple. Motorola Rokr E1, with integrated Apple iTunes. Motorola ROKR integrated with Apple’s iTunes. ROKR by Motorola (and Apple). Motorola ROKR – the first phone to support iTunes. However, the phone lacked speed/memory and was also in direct competition with iPod nano to which it lost heavily. Motorola ROKR E1 by Motorola. Motorola ROKR E1. Built with help of Apple. The Motorola ROKR E1 is the first mobile phone to be integrated with Apple Inc.’s iTunes music player. 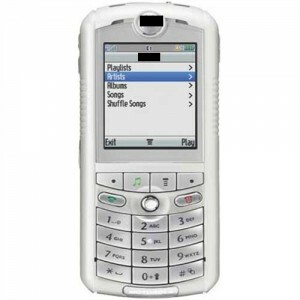 The plan was to be able to develop software for the music player, while Motorola and the involved service provider, Cingular, could find out all the complicated details of hardware. 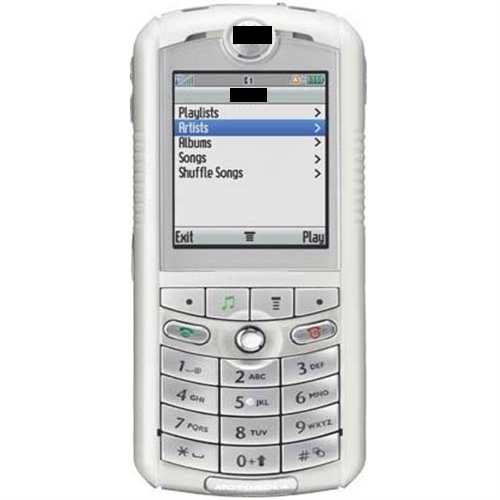 Motorola ROKR E1, built in collaboration with Apple to support iTunes.